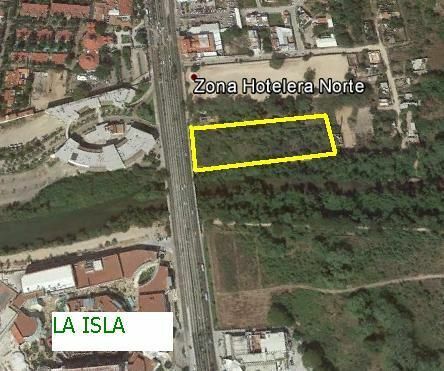 Lote Vallarta S/N | NuHome Realty Co.
Prime location for upscale development near the newest shopping center La Isla and across Peninsula Condominiums on the main street which is Boulevard Francisco Medina Ascencio. 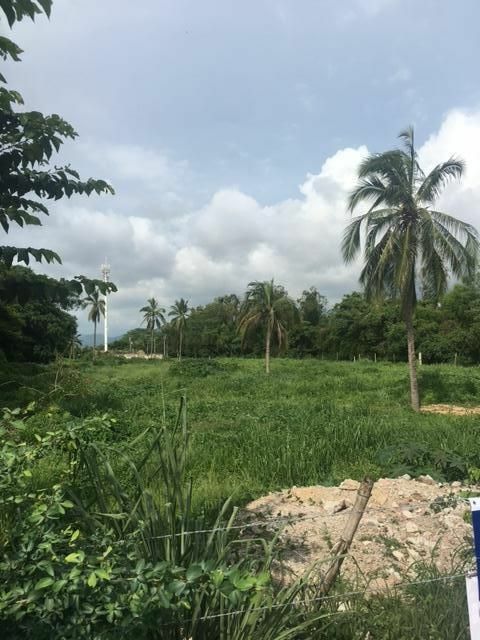 This plot of land is nearly a hectare. it has over 100,000 square feet and has all the services.